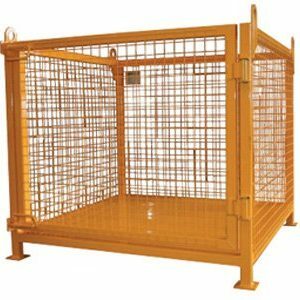 The Bremco Solid Sheet Metal Goods Cage has been designed and engineered for use with most overhead crane systems, and can be transported using forklifts. It will fit any standard size timber pallet inside with a two point gate locking system that will prevent goods from falling out. 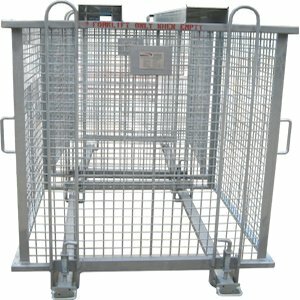 We produce these cages with solid sheet metal faces with four lifting points that are fully welded on the frame. 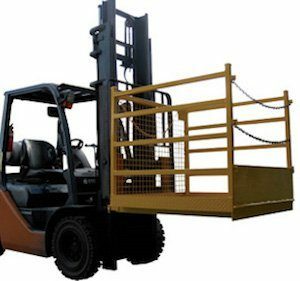 These points comply with AS4991 standards. 4-Leg Chains are an optional extra. 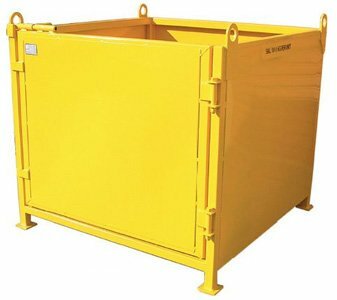 Note: the Bremco Solid Sheet Metal Goods Cage is not to be used for lifting staff or personnel under any circumstances.